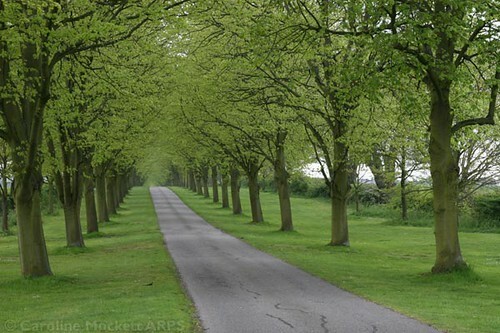 If your driveway has a lot of tree coverage you need to be very particular about getting your driveway sealed. You want to make sure that you get your sealcoating scheduled when your trees are not dropping any whirlybirds, berries and definitely before the leaves begin to change. These dropping will certainly stick to the wet sealer and end up part of your driveway.